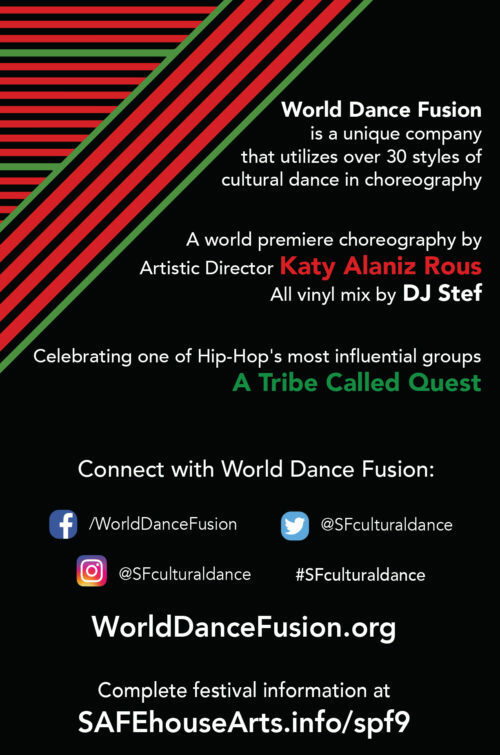 World Dance Fusion, a San Francisco company that combines multiple styles of cultural dance from all over the world, celebrates their 15th Anniversary with Tribute to Tribe, with all your favorite jams by A Tribe Called Quest, mixed on vinyl by yours truly. 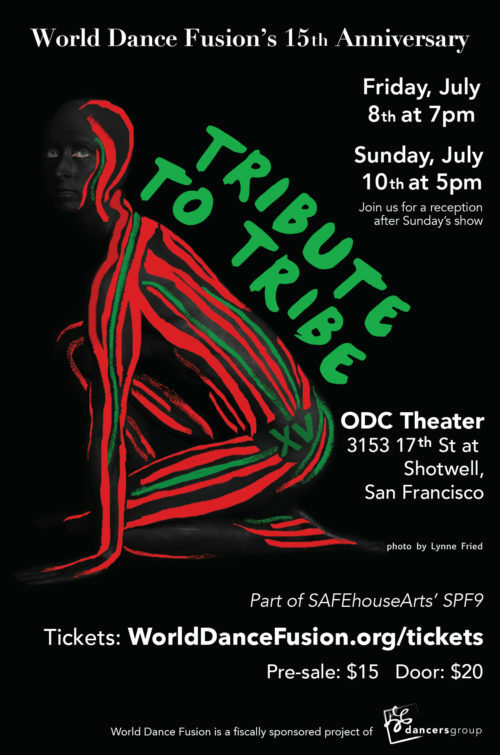 I won’t be mixing live, but I’ll be in the house at both performances. I can’t wait to see the choreography! Get tickets for Friday here. Get tickets for Sunday here. Yep, we got bumped to the 5th Friday again. Come down to The Knockout for rap, punk, metal and $1 off wells and drafts. 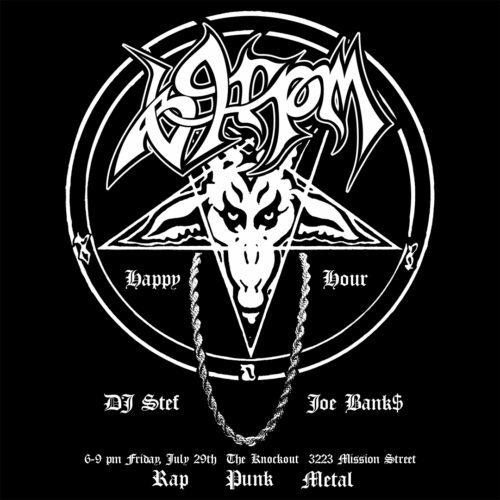 DJ Joe Bank$ and I are on the turntables, Tracy is at the bar!